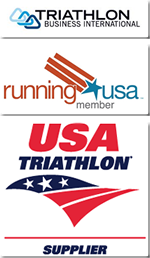 For the simple race day needs, we have a solution for you – the GoodyBAG. Our GoodyBAG can be fully customized with your organization’s information imprinted and come in a wide variety of color options. It is an ideal bag for events and races. 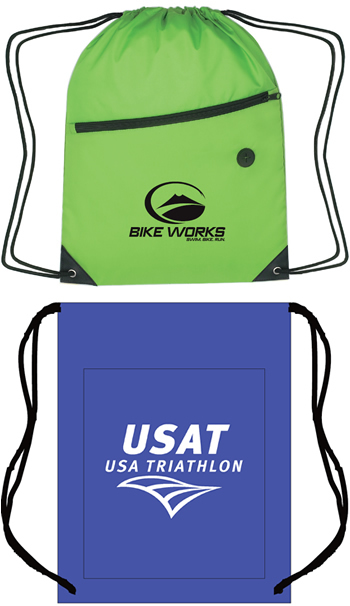 These Polyester Draw String backpacks are great for packet pick-up bags for sponsors & event branding.